Once a year we open our doors wide and invite families, friends, and community members to attend Open House. This is a perfect opportunity to let others see the amazing work your child has been doing all year. It is also a great time to get a better vision of our school wide mission. 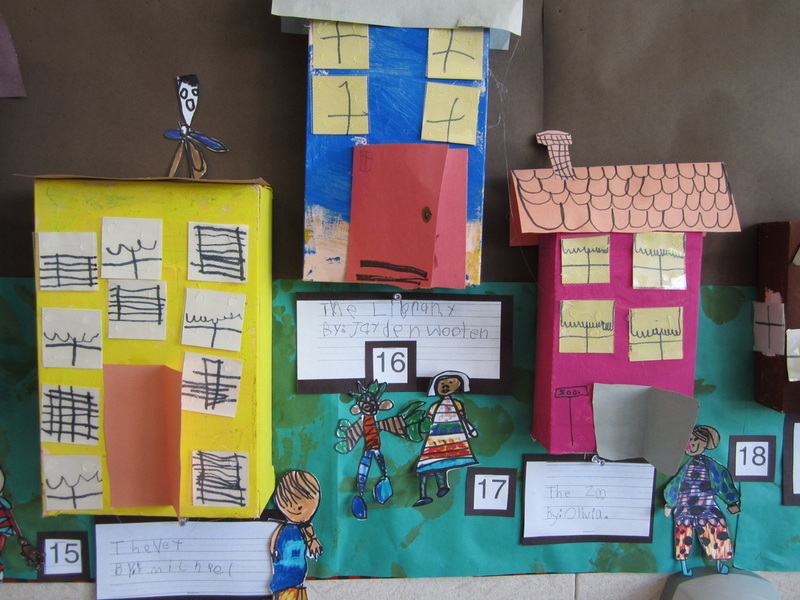 Begin by visiting our classroom, then meander over to the Science Lab, computer lab, library, and the Art studio. Take time to visit each classroom, observe projects and student work, converse with other parents, and promote our excellence to our community. Our recent project where students researched the businesses in our local community, then duplicated them by creating a 3-D mural. Imagine my surprise when one student created an "Apple Store" so we would be able to buy more iPads! 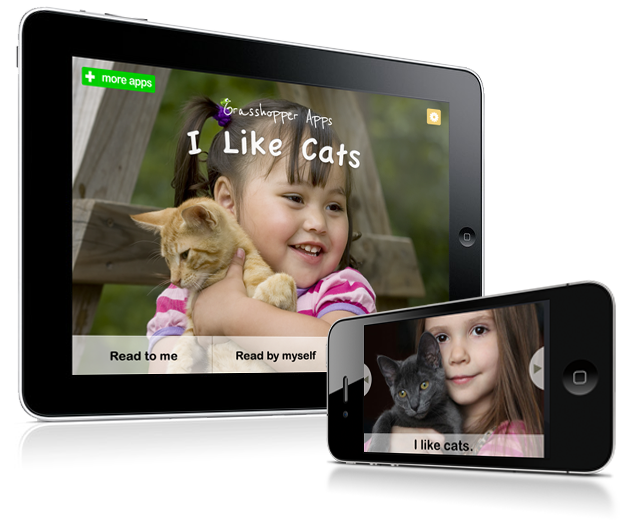 Even kindergarten children can learn the skills needed for an effective presentation. At the end of each project we study, students are coached in their ability to effectively share what they have learned. Take a minute and look at the video below and you will be surprised by the research, and confidence these children model as they make their presentations. (They are not from our school.) The video is a bit long, but you will quickly get the idea after a few minutes of viewing. This video can be shared with your child to provide an example, and can be used to evaluate whether or not the students in the video have modeled successful presentation skills. 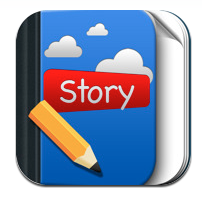 If your child is ready to write stories, check out Story Buddy!